Roanoke Reserve, best described as a boutique waterfront community, is designed for those looking for more than the ordinary. Let us show you. Please get in touch to experience the Reserve in person to fully appreciate this special place and opportunity. Visualize your ideal lake home and amenities integrated into the Reserve setting. 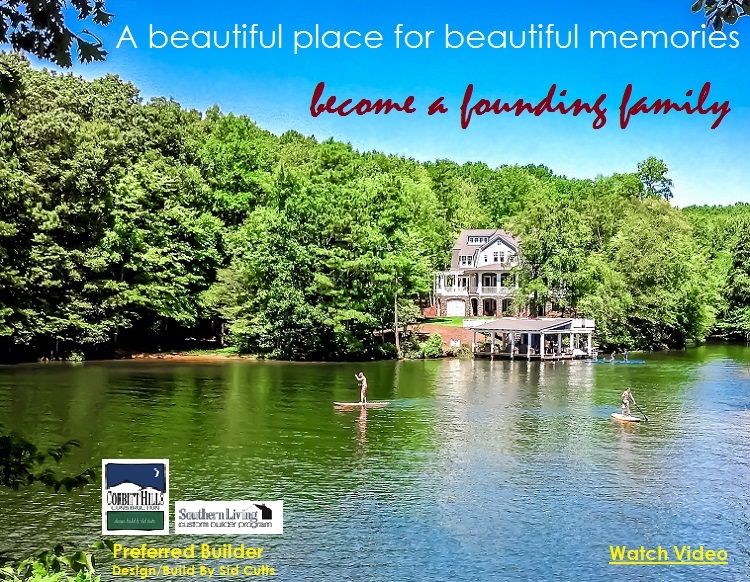 We encourage you to visit other locations on Lake Gaston to understand the Roanoke Reserve difference and its value. While there are other nice conventional "lot" options around the lake, the Reserve offers magnificent outcomes for your custom lake home and lifestyle. If you want to get more ideas on home design and placement possibilities, please reach out to Sid Cutts (owner of Corbitt Hills Construction) at 1.252.586.4220, our featured custom home designer/builder. While other builders are welcomed, Sid is the recommended place to start as he knows the property, is in tune with the vision and exceptional possibilities. He will be happy to provide his perspective and help in any way.